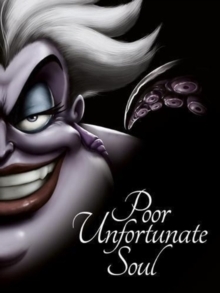 How did the sea witch, Ursula, become so twisted and filled with anger and hatred? Determined to be with her new love, Ariel makes a dangerous deal with Ursula. Will the cost of losing her enchanting voice and nearly her soul prove too high for Ariel, or will the power of good prevail? Losing then finding one's voice is at the heart of the classic story of The Little Mermaid.